SIP trunking is Voice over Internet Protocol (VoIP) and streaming media service based on the Session Initiation Protocol (SIP) by which Internet telephony service providers (ITSPs) deliver telephone services and unified communications to customers equipped with SIP-based private branch exchange (IP-PBX) and Unified Communications facilities. 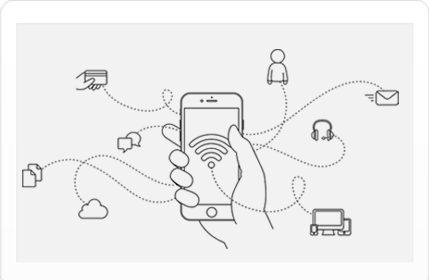 Most Unified Communications software applications provide voice, video, and other streaming media applications such as desktop sharing, web conferencing, and shared whiteboard. 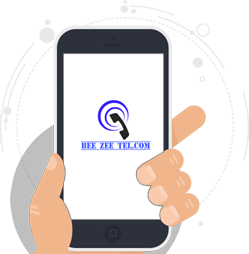 BEEZEETEL has the experience to provide a single point of contact. Our flexibility and range of services is designed to help businesses who want an honest approach to telecoms. We provide 24-7 cover, so you’re never left without support or emergency back-up. Unified communications for resellers and wholesale providers. Hosted PBX solutions and sip trunking for any size business. Network Cabling Services, Network infrastructure and components, Web Based Security Cameras with event recording and LIVE remote web based control and monitoring. Copyright @ 2016- All Rights Reserved.